Courtesy of KB Home Nevada Inc, John P McLaury. Quartz countertops, 42 upgraded kitchen cabinets, 9′ ceilings, 16 seer a/c, Wi-Fi thermostat, Stainless Steel Whirlpool appliances including a gas range, dishwasher, and microwave, brick paver driveway, master bathroom has an enlarged shower with seat with a separate tub, two-tone interior paint, soft water loop, and upgraded flooring. Jr. High: Webb, Del E.
Please, send me more information on this property: MLS# 2069456 – $378,285 – 3206 Casalotti Avenue, Henderson, NV 89044. 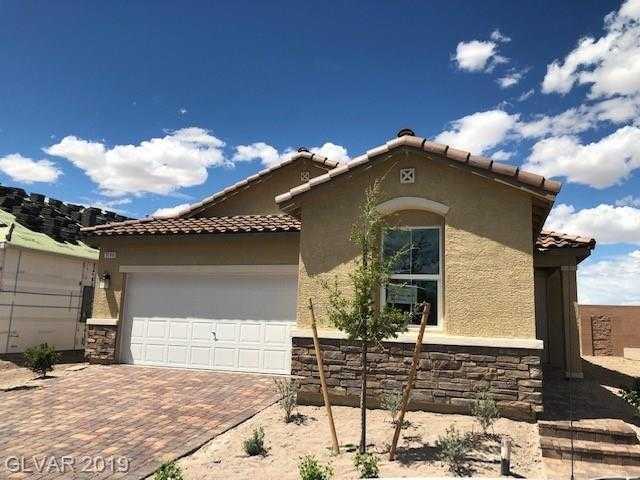 I would like to schedule a showing appointment for this property: MLS# 2069456 – $378,285 – 3206 Casalotti Avenue, Henderson, NV 89044.